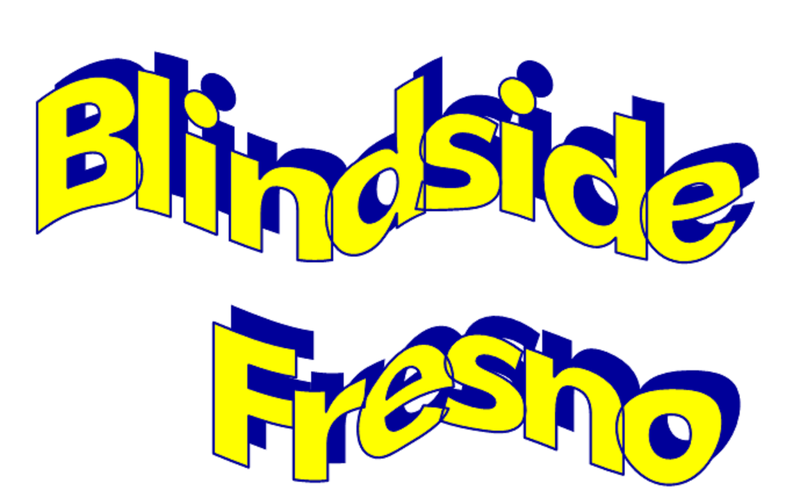 The second program of my 'Blindside Fresno' series is scheduled to be broadcast next Tuesday, August 16 at 7pm PDT on CMAC TV online.. As usual it will be available online on my YouTube channel, I will share the link after the program has aired on CMAC, Comcast 93 and AT&T Uverse 99 in the Fresno-Clovis areas. 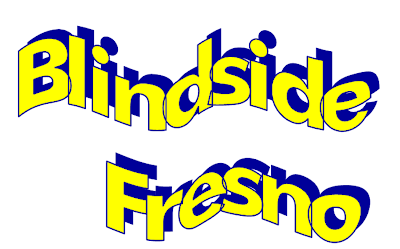 The guest for program two is Nathan Romo, President of the Fresno Chapter of California Council of the Blind. In the program he talks about his life, how he became blind shortly after he was born prematurly and placed in an incubator. 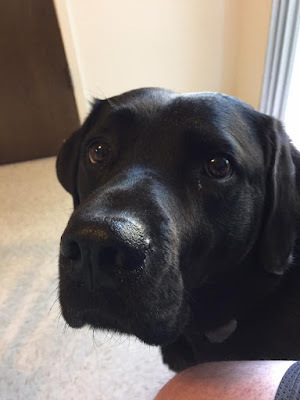 Nathan went to school both in specialized schools and in the public school sectors and so sheds some insight into his education and talks about being a blind child growing up in a sighted family. Nathan also talks about his membership of California Council of the Blind (CCB ) and his ideas as president of the local chapter. He has been president for two years now and is seeing some growth in the chapter, which is very exciting. Before I give away too many secrets of program 2 I will just say that I found the program fascinating and encourage you to watch it either on Tuesday, if you can or take a look on YouTube when it is available. Meanwhile program three which should be aired in mid September is recorded and will be going to editing in a few days. More about that in a later post.